We just purchased a 100-year-old home and we brought Ben Meyer in to help us out with making sure the house was ready for the winter. We are so glad we did, he very kindly explained all the issues we needed to work on and helped us find some great service contractors for us to address those areas. It went over so well that we’ve been suggesting that our friends and family give him a call too. Ben, I have been meaning to get back with you for several weeks to tell you that I really appreciate the work you did on the survey and, especially, follow-up and the paperwork. 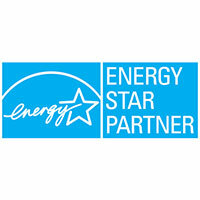 As a result, I have received nearly $1900 in rebates . With Christmas coming up, that will be real handy. Again, THANKS for all you did! Hey Ben, we got all of the rebates! Thank you so much for your help. 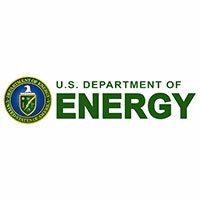 I am so thankful for all of your help and advice in helping us make our house more energy efficient. This was truly a straight forward process. It is not very often you meet people/companies like yours that truly have your best interest in mind. Thanks again! We ended up adding attic insulation and sealing the area between the floor joists in the basement. Ben went above and beyond to help with rebates. He even got us a rebate that went into effect after our completion and got it approved. We would never have known that we missed the rebate. Plus, he had great recommendations for companies to add the insulation and sealer. I highly recommend him. Your report is great, very professional, and captures all the points we discussed. We are looking forward to talking to your contractor about having the air sealing work done. Thank you very much for your time and professionalism in your process. We look forward to working with you to complete the overall process. 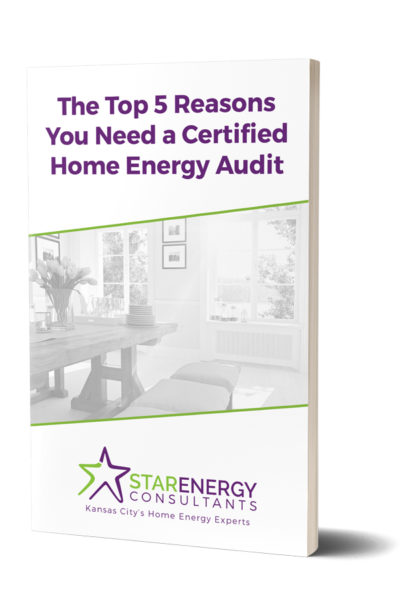 Download Our FREE Guide To Discover The Top 5 Reasons You Need A Certified Home Energy Audit!